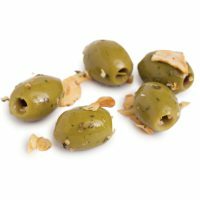 Specialty Foods Archives - Page 31 of 32 - Zuercher & Co. 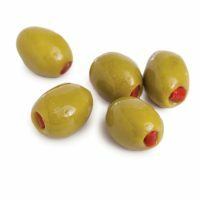 Authentic Florina red pepper strips stuffed inside smooth, buttery olives. 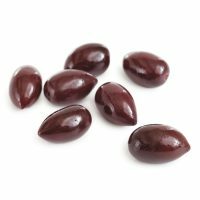 This smooth olive from the Halkidiki Peninsula in Northern Greece is wonderfully hand stuffed with sun dried tomatos. 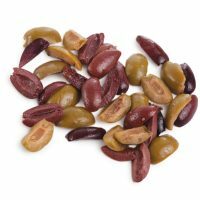 Kalamata olives can be seen in a lustrous eggplant color, or in dark black, or even in brown, depending on growing region. 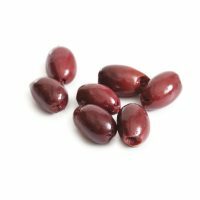 Picked ripe and steeped in red wine vinegar brine, they are rich and firm, with a smokey, wine infused snap. 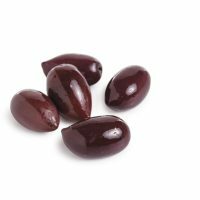 Lustrous, deep eggplant in color, these are Kalamata olives like you have never seen them before. 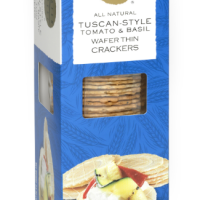 Gorgeously aromatic and smooth. The biggest and best of the bunch. 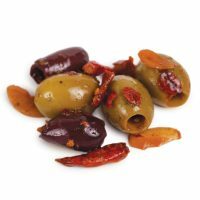 The best regional Greek olives with a little heat from red hot chiles. Buttery Mt. 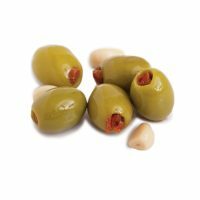 Athos olives marinated in herbs, spices and sweet, mellow garlic. 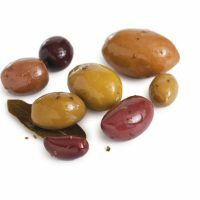 A visually appealing and irresistable mix of the most prized olive varieties: Kalamata, Blond Mt. Pelion, Green Mt. Athos.